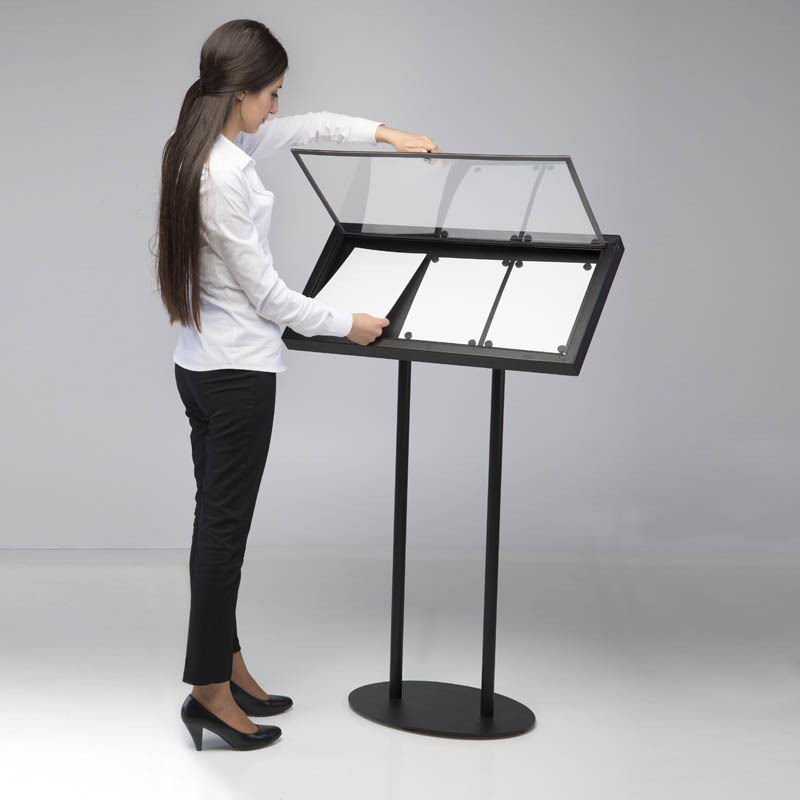 Packing Size: 16.54" x 32.28" x 1.18" / 7.09" x 46.06" x 2.36" / 17.32" x 34.65" x 0.31"
Menuboard made of heavy steel is suitable for restaurant and cafes to display menues outdoor. 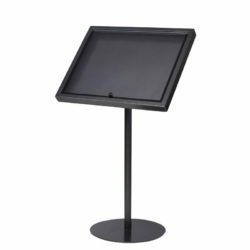 Clean finish in black and capacity is 3 x 8.5″ x 11″. 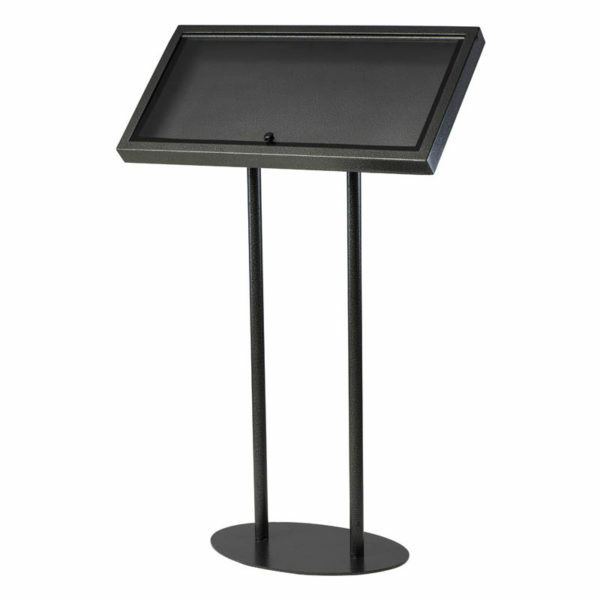 Menu board made of heavy steel is suitable for restaurant and cafes to display menues outdoor. Clean finish in black and capacity is 3 x 8.5″ x 11″.